Meet Tom, a beautiful boy we rescued when he was a few weeks old. 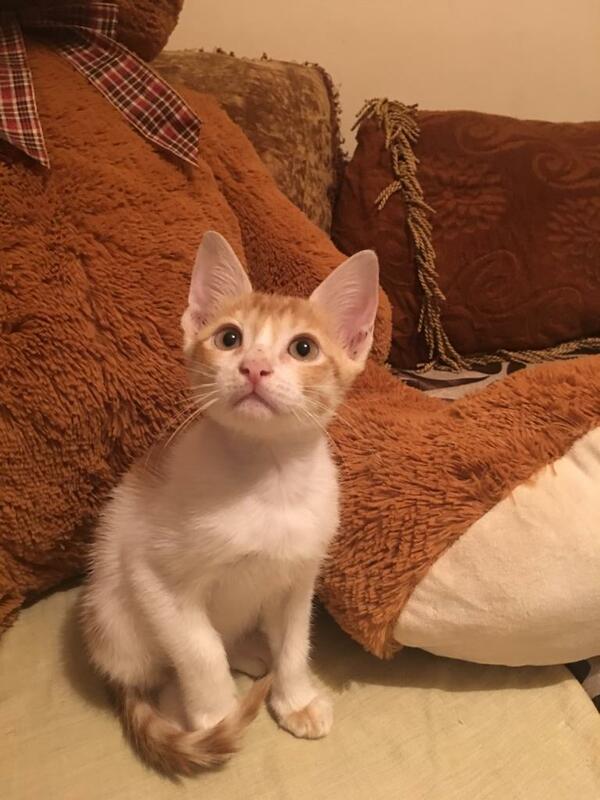 He’s playful, affectionate and loves to cuddle. He has a lovely personality and good with other cats. He’s approx. 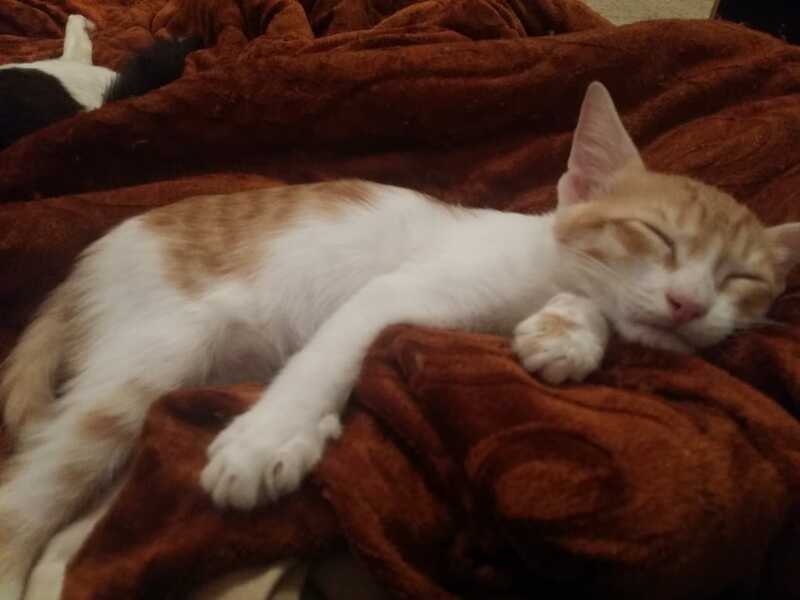 4.5 months old, fully vaccinated, neutered and micro-chip’d and ready for his forever home. Please contact me if you are interested to give a home to this beautiful boy. Mob#: 050-6221147.